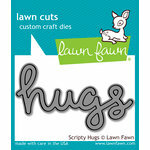 Show your family and friends what you're thinking with the Lawn Fawn Scripty Hello Lawn Cuts Die. 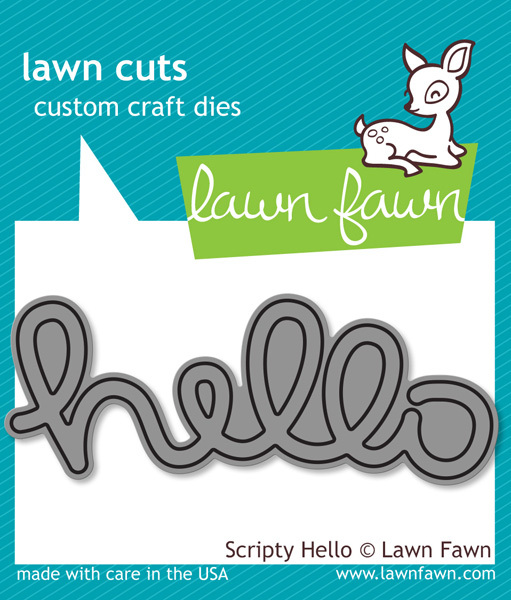 Designed to cut the word "hello", it is perfect for creating any kind of project. 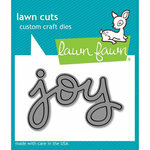 This die is made of high-quality steel, which easily imprints most paper to help you make impressive crafts. Approximate die measurement: 1" x 3"
Love this die! 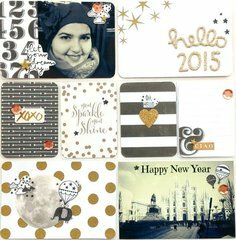 I've used it on both cards & layouts. Cuts great! 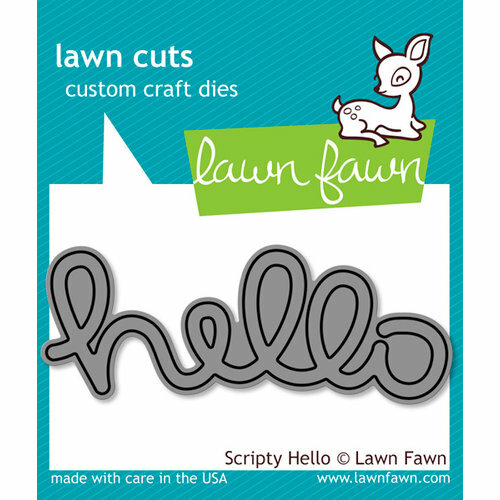 I love my "hello" die cut! It's so whimsical and fun. 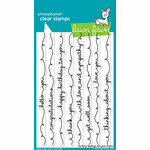 It adds a cheerfulness to my cards and page layouts. 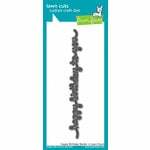 It cuts perfectly every time! 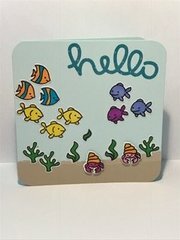 Scrapbook.com has excellent customer service and the delivery is faster than expected. 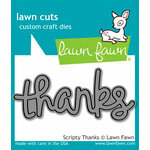 I WILL be ordering more fun die cuts from Lawn Fawn Cuts! I've been wanting this little die for a while now, and i'm so glad I finally decided to pick it up!! 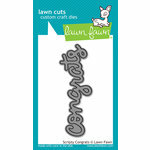 lawn fawn dies cut like a dream! if you're on the fence about this one, JUST DO IT!!! I enjoy this new die and am working hard at always saving the little scraps just in case I want to pop them back into the word to create interesting colors. 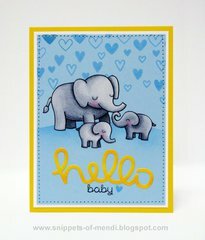 Can't go wrong with the word Hello! This die is a nice size too. 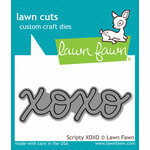 The quality of the Lawn Fawn dies is wonderful! Nice size and I like the funky font. Amazing die. I love it so much.